Everest group tour is introduced in the post Everest tour 2017. 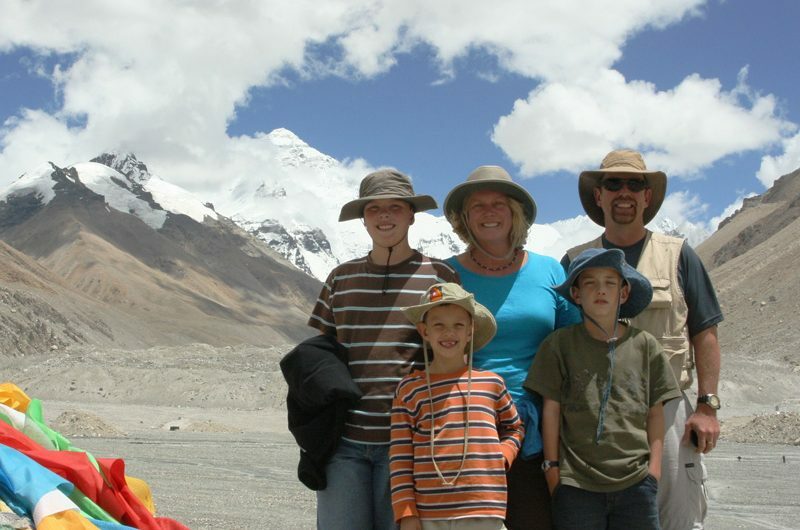 It also introduced many options of Everest tours including group tours and trekking tours. This article has presented many options of kinds of Everest tours such as the 4 days Everest Base Camp tour, 8 days Everest group tour, 10 days Kailash EBC group tour and Everest Base Camp trekking tour. This article offers information of Everest tours. It benefits world-wide travelers to help them plan their Tibet trip. Meanwhile, travelers will have a brief impression about Everest tours. And travelers who want to explore Tibet through trekking, they can also find the trekking routes and tours from the quick link in this page. Here is the general and classic Tibet Everest Base camp Group Tour. We have fixed departures for April 2017 as below. 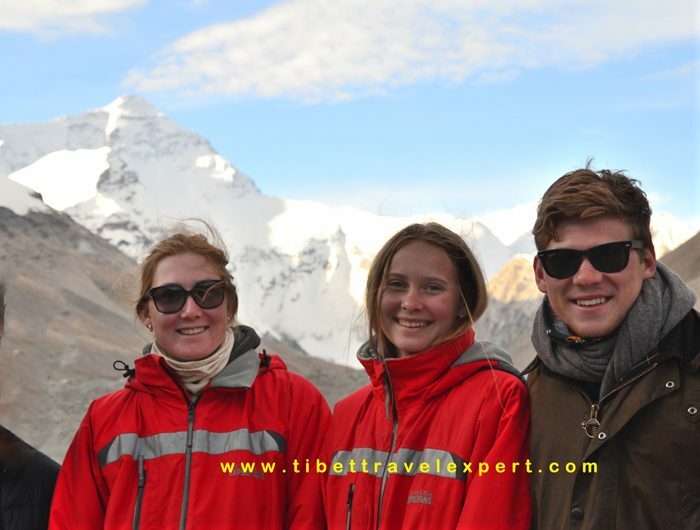 General Everest Group Tour itinerary: Day 1 Arrival in Lhasa (3650m) Day 2 Lhasa highlight Tour - Potala Palace, Jokhang Temple, Barkhor Street Day 3 Lhasa highlight Tour - Drepung monastery, Sera monastery Day 4 Lhasa (3650m) to Shigatse (3900m) Day 5 Shigatse (3900m) to Everest Base Camp(5200) Day 6 EBC (5200m) and return to Shigatse (3900m) Day 7 Shigatse (3900m) to Lhasa (3650m) Day 8 Final departure Tibet Everest Group Tour Cost & Schedule in April 2017 Arrival Dates Price Per Person/Booking Status 2017/4/2 USD 900 / 4 pax Confirmed 2017/4/5 USD 900 / 2 pax Confirmed 2017/4/7 USD 900 / 4 pax Confirmed 2017/4/10 USD 900 /8 pax Confirmed 2017/4/13 USD 900/ 6 pax Confirmed 2017/4/14 USD 900/ 2 pax Confirmed 2017/4/15 USD 900/1 pax Confirmed 2017/4/16 USD 900/ 2 pax Confirmed 2017/4/17 USD 900/ 6 pax Confirmed 2017/4/18 USD 900/ Open 2017/4/20 USD 900/ 6 pax Confirmed 2017/4/21 USD 900/ Open 2017/4/22 USD 900/ 3 pax Confirmed 2017/4/23 USD 900/ 4 pax Confirmed 2017/4/25 USD 900/ 2 pax Confirmed 2017/4/27 USD 900/ 8 pax Confirmed 2017/4/28 USD 900/ 3 pax Confirmed 2017/4/30 USD 900/ 8 pax Confirmed Welcome to learn more about our Tibet tours. 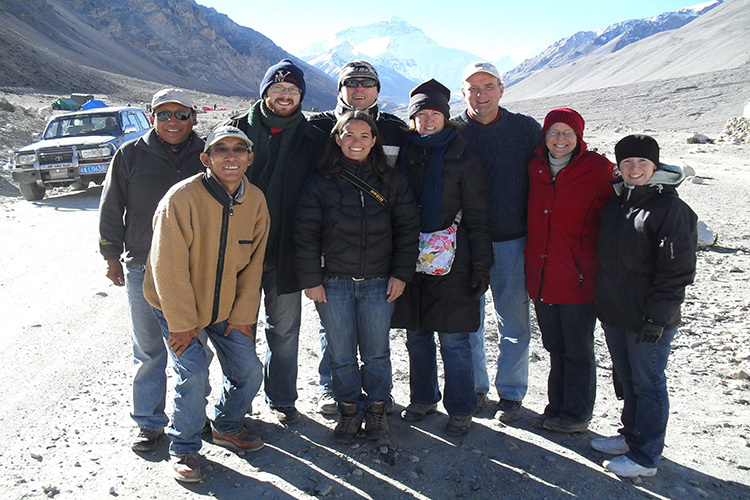 For better meet the market needs, we provide a 9 Days Featured Everest Group Tour. This tour is easier with more leisure. To make this change, we add one more day in Shegar (New Tingri). Local Tibet Travel Agency announced Everest Group tour 2017 first departure. With the 2017 holiday just right around the corner, it is the high time to plan your Tibet tour. And April is one of the best seasons for Everest travel. 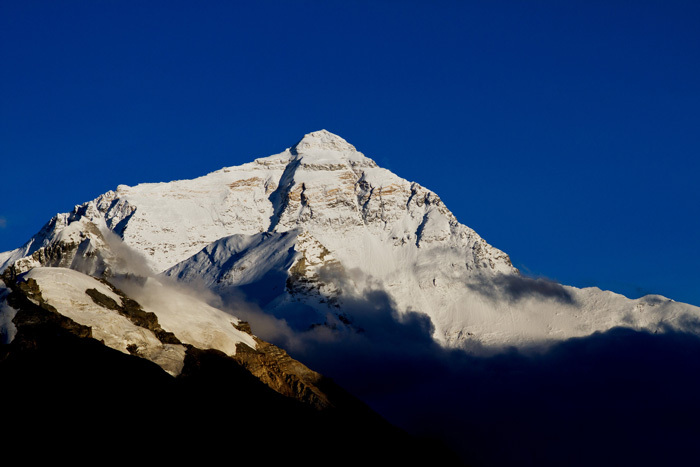 Mount Everest tour is one of the world’s most inspiring and exciting tours. Here our Tibet Travel Expert have various Everest tour 2017 options.